Do You Want to Sell Your Seattle-Eastside Condo? The Buyers Will Come! Yes, Veronica, there are some condos for sale on Seattle's eastside, but there are slim pickings. The number of condos for sale over all of the eastside stood at less that 300 for the second month in a row. 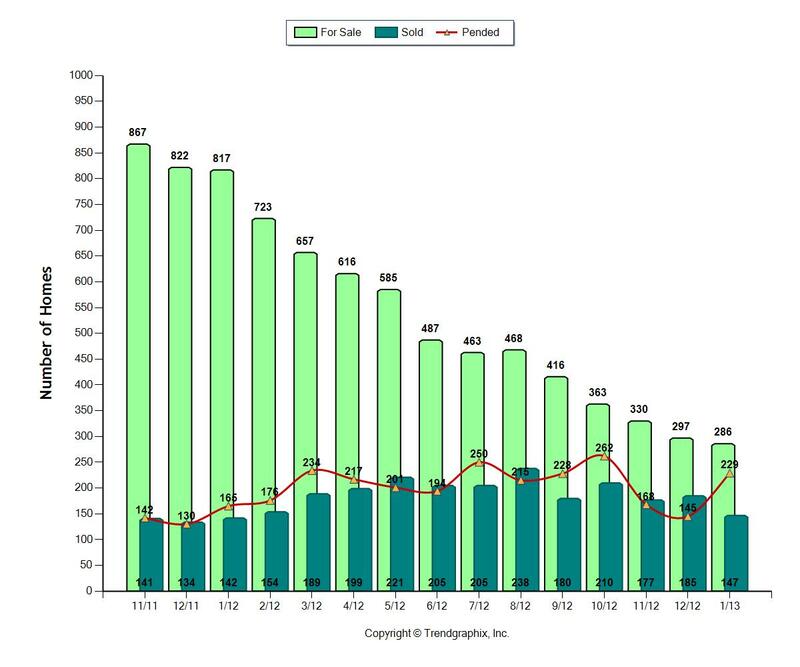 It's clearly a seller's market as 80% of the condos for sale in January sold! The number of sales jumped up by almost 60% in just one month. December had 145 sales and in January, there were 229! Sales also increased almost 40% from January, 2012. None of this is surprising though, given the lack of supply. Median priciing increased from $168,000 in January, 2012 to $225,000 this past January. Before you get too excited, no one will tell you that prices have gone up by 26% just in one month. Remember the median pricing must be viewed over several months to see the true pattern in gains or losses in value. The good news for Eastside condo owners is the median price has been above $200,000 since March of last year, fluctuating between a low of $200,000 and a high of $239,000. Given the fact there are so few condos for sale, if you plan to make a move this year, now would be the time. With the competition at an almost all time low, the chance of selling your condo increases dramatically. There are a lot of buyers out there right now!